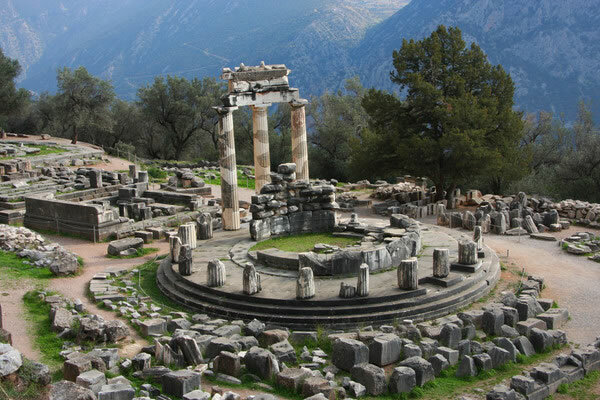 The Department of Classics introduces students to the culture, life, and legacy of ancient Greece and Rome through courses in the Greek and Latin languages and literatures, in ancient history and archaeology, and in the visual and material cultures of the ancient Mediterranean world. When justified by enrollment, the department offers courses in Sanskrit and in ancient Indian religious texts. A relatively recent development is a focus on the classical tradition in Europe and beyond. The department faculty represents a range of academic disciplines and is committed, where appropriate, to an interdisciplinary approach in teaching and research. The core purpose of the department is to offer the opportunity for study of the ancient classical languages, as a crucial point of entry into the conceptual worlds of Greece and Rome. Students are also exposed to the various facets of antiquity that made the ancient Mediterranean world the progenitor of the modern West, not least in its mingling of cultures and belief systems. The different sub-disciplines and methodologies represented in the department involve multiple ways of exploring and understanding antiquity. Our students explore the philological, literary, and philosophical dimensions of ancient texts, and they engage with material and visual culture and city form through archaeology, epigraphy, and art and architectural history. Further, they study major moments of the revival of antiquity and the various lenses through which subsequent eras understood or appropriated the past. Knowledge of classical antiquity constitutes the backbone of a liberal education. It also provides an excellent basis for further professional training in whatever field a student may ultimately pursue; for informed engagement with the political, social, and cultural issues of our turbulent times; and for the appreciation and enjoyment of artistic and cultural achievement. A major in classics, or even a minor, may be (as it often has been) profitably combined with programs aimed toward law, medicine, management, diplomatic service, banking, journalism, library science or politics; religious, philosophic, literary or historical studies; careers in the fine arts (visual or performing); or museum or archival work.